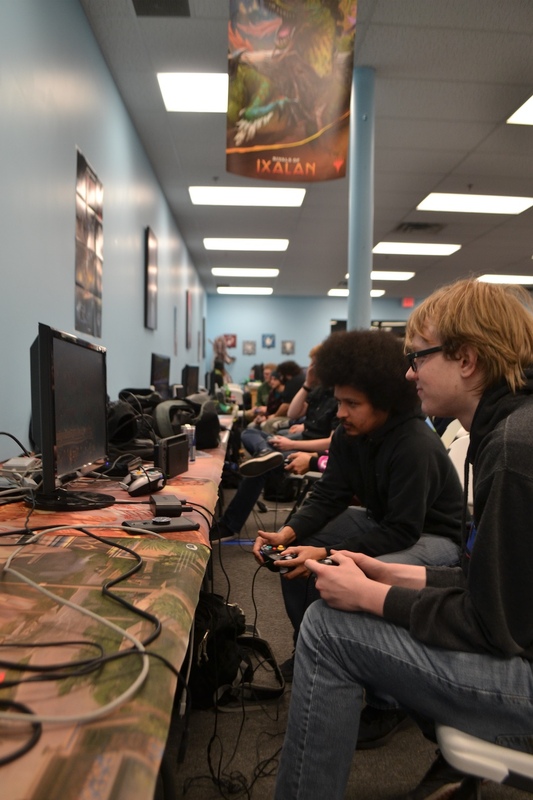 On the night of December 7, 2018, Level Up Games South St. Paul hosted a midnight release party for the latest installment in the Super Smash Bros. series, Super Smash Bros. Ultimate. 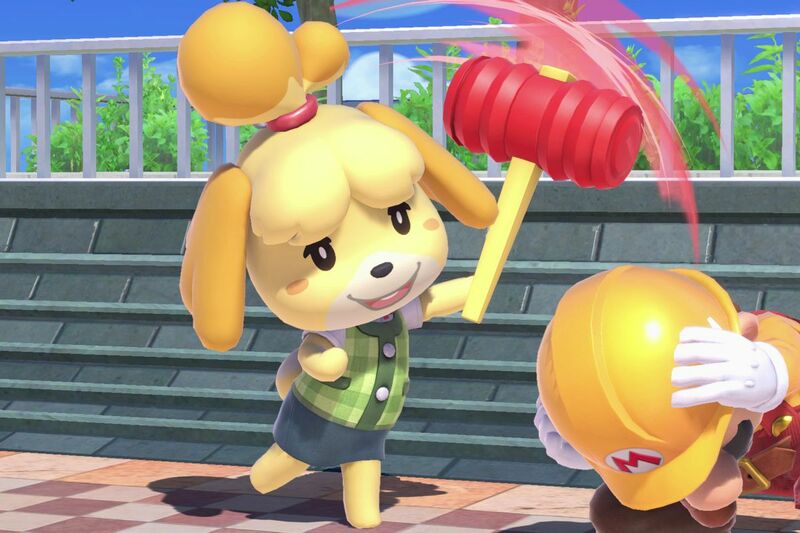 The game, highly anticipated within the Nintendo community, was first announced last March. The store walls were lined with monitors and Nintendo Switch consoles. Gamers of all ages huddled in groups of two to four and smashed their retro GameCube controllers. Those playing were focused solely on the game, only breaking play to share impressions on it. The event built off a regular Thursday-evening event Level Up hosts for Super Smash Bros. Wii U (better known as Smash 4). This previous ongoing event catered to the competitive Twin Cities Smash 4 scene, and the launch event drew in many of those players to the store. Those I spoke to voiced excitement over technical changes in the game, among them Minneapolis gamer Yatiyaña Schaper. Known by his screen name, yeti, he ranks nationally among some of the best players of the game. Schaper looked forward to technical changes the game would bring, telling me that new battle mechanics like a new ability to parry were “amazing,” and that he loves all the new characters. For Twin Cities Super Smash Bros. players, it’s clear this game will change more than mechanics and playable characters. It will also change their community. Ana is a gamer and writer based in Minneapolis. Her interests cover local game development and competitive esports. In addition to Twin Cities Geek, you can find her writing about the latest in podcasting and radio at Podcast Review.